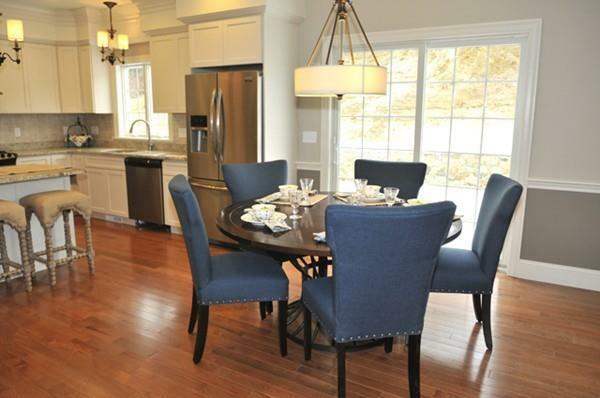 TAYLOR COVE off of River Street is the newest condominium community in Andover built and developed by one of Andover's finest, quality builders. 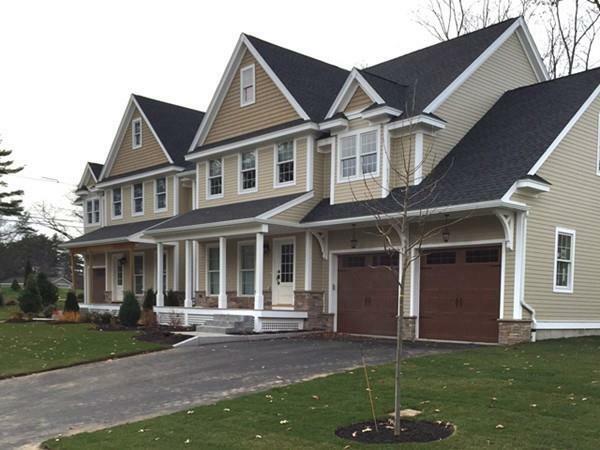 The townhouses at TAYLOR COVE are situated in a private setting conveniently located near the Ballardvale Train Station as well as easy access to Route 93 via Route 125. This beautifully designed home includes granite countertops, dishwasher, microwave and a range with direct vent. 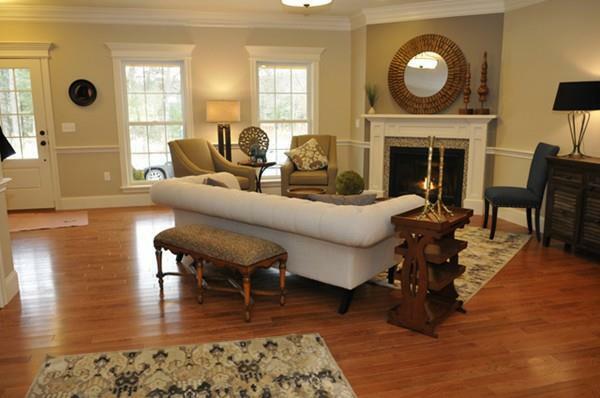 The first floor has a fireplace and prefinished hardwood flooring, LR, KIT, and 1st Floor Master. There are 2 extremely large Bedrooms on the second floor. In addition, there is a walkout basement for potential family room. This is a home for you if you are looking for a quality, well designed home in a natural setting only minutes to everything you need! Essex Floor Plan. Total of 32 townhomes. Estimated completion expected in about two months. Listing courtesy of Joseph Doherty of William Raveis R.E. & Home Services. Disclosures Assessment Taxes And Book & Page Are Tbd. Estimated Monthly Condo Fee: $370. Photos Are From Model Unit. Note: Parking Guidelines: There is No Overnight Parking Allowed On Taylor Cove Drive Or its Off Shoots. Street Parking is For Guests Only. 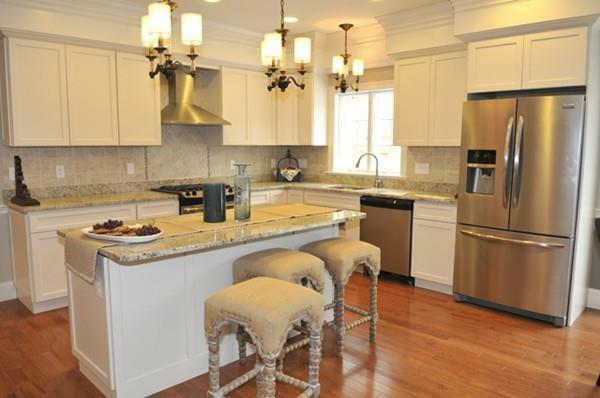 Listing provided courtesy of Joseph Doherty of William Raveis R.E. & Home Services.